The toys in the toy cupboard are preparing for Christmas but they seem to squabble all the time – until a strange toy is put in the cupboard, which teaches them the meaning of Christmas. 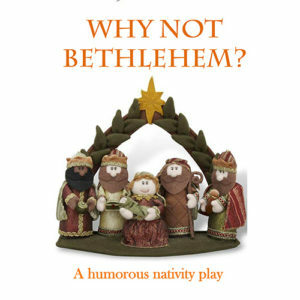 This delightful play shows the true meaning of Christmas through the eyes of Barbie, some action figures, Postman Pat and many other well known toys. Great fun for the children and the audience. 25 speaking characters, non-speaking could be added. Approximate running time 25 minutes. 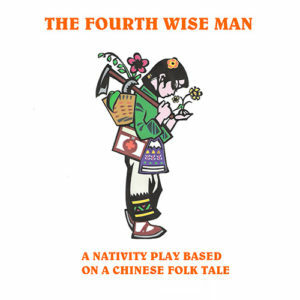 There is just one song at the end of this play – Joy to the World. No sheet music is provided with the script. An adult puts an old nativity set in the toy cupboard. 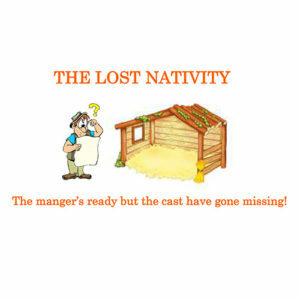 Only the figures of Mary and Joseph and the Baby Jesus make up the set. 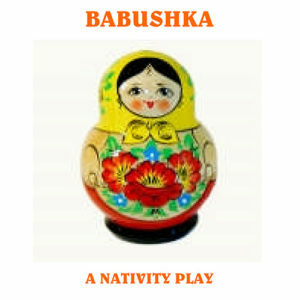 When the Nativity set characters explain the story of the nativity to the assembled toys, they decide to act it out. Batman, Superman and Action Man decide to be the Three Wise Men bearing gifts (with the help of some accessories borrowed from Barbie), Eeyore, of course, becomes the donkey that carries Mary to Bethlehem, and the Christmas tree angel narrates the story. 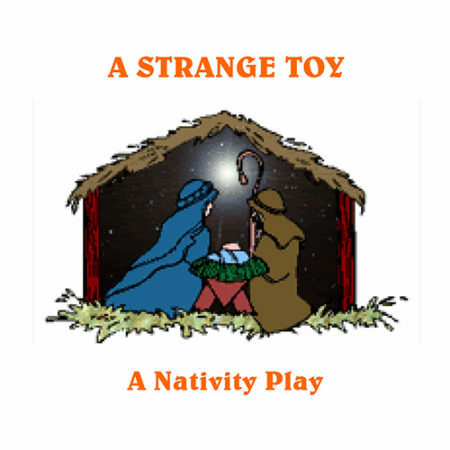 The other toys become shepherds, innkeepers and other characters. At the end of the play, the toys realise that Christmas is all about peace and love and they should stop squabbling with each other.